The more I see of Battlefield 1, the less interesting it becomes. Ever since Battlefield 2, the series has been on a downwards spiral in terms of depth and complexity. Gimmicks and fancy effects became increasingly important than gameplay and variety. It’s not to say that this has been a purely bad thing, but it’s starting to become worrying. The depth may be missing, but the thrills still remain. 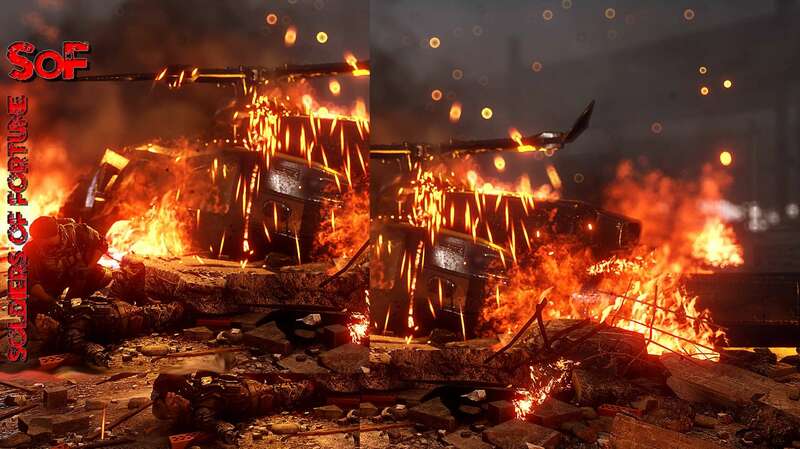 Battlefield 1 looks like it could be another change, for the worst. Given the time period its set in, the levels of options are naturally limited. DICE is bringing things back to basics, which is quite worrying. It’s hard not to watch Battlefield 1 gameplay footage and deny the slightly uneasy tinge of Star Wars: Battlefront. Will Battlefield 1 be ‘bad’? Probably not, but it does look set to be another watering down of the series. Chances are it’ll make a huge amounts of money thanks to EA’s master plan finally coming off. Watering down, or as marketing spiel goes ‘stream lining’, is just part of modern day Triple A games. Huge budgets and marketing costs require big success. The best way to obtain such success is to make the game open to as many people as possible.